Rector Winterle was installed in early 2018. 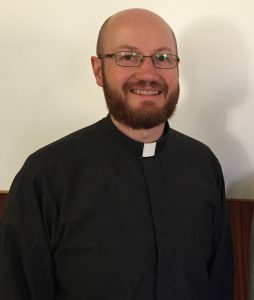 In addition to his service as LTS rector, he serves as project co-ordinator for the theological education and mission efforts of the Mission of Lutheran Churches (MLC) in Mozambique, where a nascent Lutheran church body has recently been established. Rector Winterle gladly provides presentations on the work the Lord of the church is doing in Mozambique. Dr. Winterle has a long history of service in the church. He was ordained in 1973 and served in various mission congregations in São Paulo, Brazil, as the Brazilian Lutheran Hour speaker, and also in various positions of leadership in the Brazilian Lutheran Church (IELB). He was an assistant professor for homiletics at Concordia Seminary in São Paulo before being called to serve as the National President of the Evangelical Lutheran Church of Brazil. 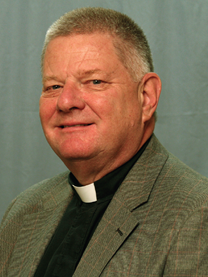 Dr. Winterle also served on the executive of the International Lutheran Council. After two terms of office as IELB president, he was called to serve at the Uhuru Highway Lutheran Cathedral in Nairobi, Kenya in 2006. 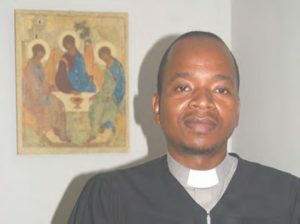 In 2010, he received a call to South Africa to serve at St Thomas Lutheran Church, the FELSISA congregation in Cape Town. After his retirement from congregational work in Cape Town, the MLC called Dr. Winterle to a fulltime role as missionary. 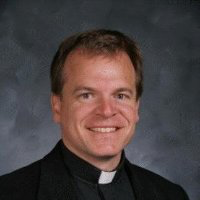 The Concordia Universities in Austin and Irvine in the USA recognized his service by bestowing upon him honorary doctorates in Law (L.L.D) and Divinity (DD), while Concordia Seminary in St. Louis, MO, USA has recognized his contributions to mission by awarding him another honorary Doctor of Divinity degree. 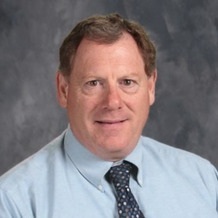 Dr. Winterle and his wife Lídia have three adult children and six grandchildren. 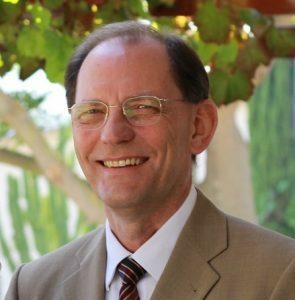 Dr. Böhmer joined the faculty in 2015, specializing in church history and mission. In 2018, he was asked to serve as seminary registrar. He received his B.A. in Ancient Languages from the University of Pretoria (1997), Theologische Zwischenprüfung from the Lutherische Theologische Hochschule in Oberursel, Germany (1998), and his M.Div. from Concordia Seminary, St. Louis, MO, USA (2002). He completed his Ph.D. at Concordia Theological Seminary, Fort Wayne, IN, USA (2015). He served as pastor at the dual parish of Immanuel Lutheran Church, Pietermaritzburg, and Our Saviour Lutheran Church, Wartburg, South Africa (2003-2008) (FELSISA), and Mt. Calvary Lutheran Church, Gunnison, CO, USA (2008-2013) (LCMS). Böhmer is a member of the Church History Society of Southern Africa and of the South African Translator’s Institute. He and his wife, Brigitte, have two children. Rev. 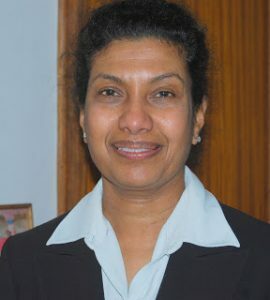 Nkambule has served on the faculty of the LTS since 2012. His area of concentration is practical theology, although he does also have a love for Old Testament/Hebrew studies. He studied at Enhlanhleni Theological Seminary (predecessor to the LTS) until it relocated to Pretoria, where he graduated in 2002. He continued his theological studies at the University of Pretoria, where he received his B.A. Honours in Missiology (2005), and, after some years of parish ministry, his M.A. in Missiology (2013). Rev. 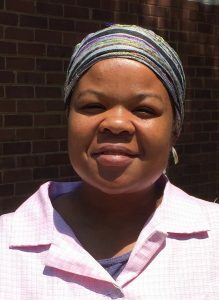 Nkambule is currently enrolled as Ph.D. student at Concordia Theological Seminary, Fort Wayne, IN, USA. 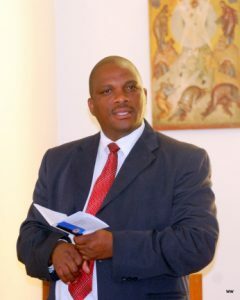 He served as pastor at Tembisa Lutheran Church (2004-2006), and at the dual parish of Naledi and Mohlakeng Lutheran Churches (2007-2018) (LCSA). He also served in prison ministry in Johannesburg Correctional Services and on the board of Lutheran Hour Ministries South Africa (2009-2012). 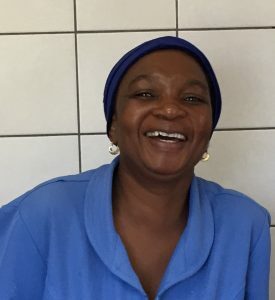 In early 2018, Nkambule was released from parish ministry in order to lecture at the LTS full-time. He and his wife, Thandi, have three children. Rev. 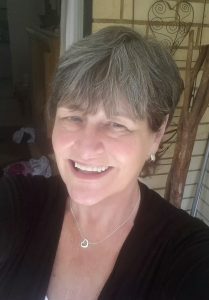 Ahlers has begun lecturing at the LTS in a part-time capacity since early 2018. His area of special interest is Lutheran systematics. He received his B.A. in Ancient Languages from the University of Pretoria (2004), and then his B.A. Honours as well (2005). 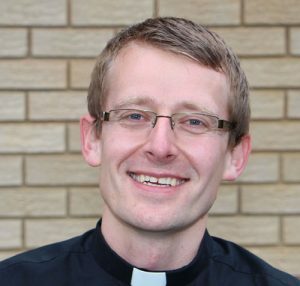 He pursued his theological studies at the Lutherische Theologische Hochschule in Oberursel, Germany, and at Westfield House, Cambridge, UK, where he graduated in 2009. 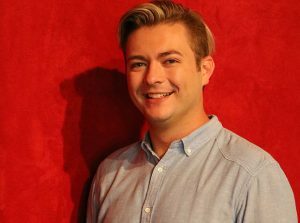 He has served as pastor of the English Lutheran Fellowship in Randburg since 2011, and also at St. John’s Lutheran Congregation in Kempton Park since 2013. He is married to Walda. They have two children. Rev. 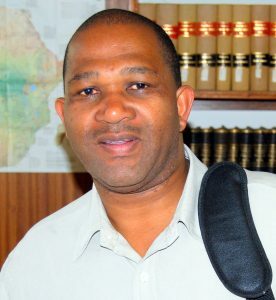 Mntambo served on the faculty of the LTS from 2001 to 2015, and recently resumed lecturing at the LTS (2018-) on a part-time basis. He graduated from Enhlanhleni Theological Seminary with a certificate in theology in 2000, following which he went on to graduate with a S.T.M. (Master of Sacred Theology) from Concordia Theological Seminary, Fort Wayne, IN, USA. 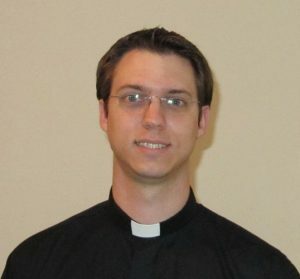 He has served as pastor of the Evangelical Lutheran Congregation, Arcadia, Pretoria (associated with FELSISA) since 2012. In 2016, he was enrolled in the Ph.D. program at Concordia Seminary, St. Louis, MO, USA. 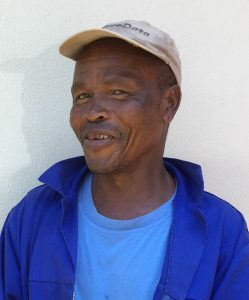 He and his wife, Nokulunga, have two children. Anthony Pearson received his B.Th. (2013), his B.A. in Ancient Cultures and Biblical Languages (2014), and his M.Div. (2015) from the University of Pretoria. He teaches Hebrew at LTS. Robert van Niekerk received his B.Th. (2013), his B.A. in Ancient Cultures and Biblical Languages (2014), and his M.Div. (2014) from the University of Pretoria. He has also received diplomas for church ministry and contextual ministry (2014). He teaches Greek at LTS. 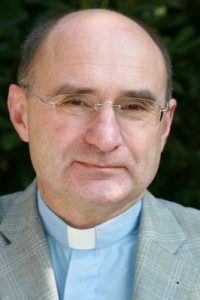 Professor at Concordia Theological Seminary, Fort Wayne, IN, USA; for a more complete biography, click here. Rosemarie is married to Neil Rynners. After living in Johannesburg for some time, they have now returned to Pretoria. They have two adult sons, one of whom, Kai, lives in Pretoria, while the other, Claus, resides in Utrecht in the Netherlands. Mr. Mthimunye and Mrs. Ngubeni are married. They have one adult child and one grandchild.